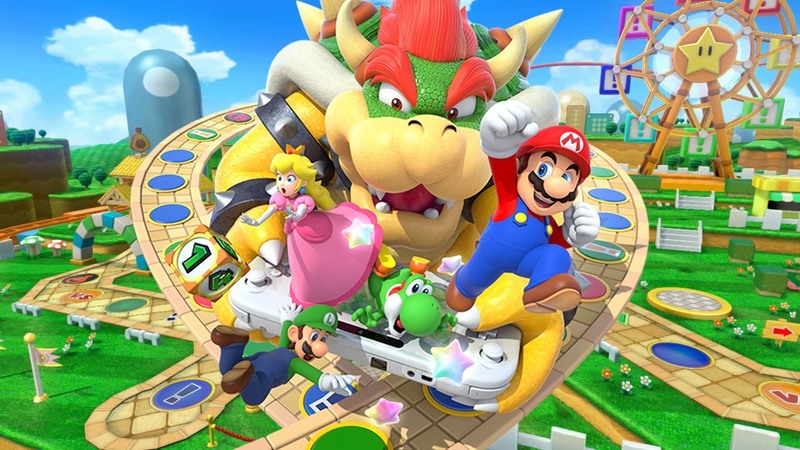 Nintendo is synonymous with the video game industry. For decades now, lots of folk have been calling video games in general Nintendo games, despite the games they’re sometimes referencing are exclusive to consoles other than Nintendo’s. You don’t become that iconic without a handful of recognizable and influential series’ and characters under your belt. 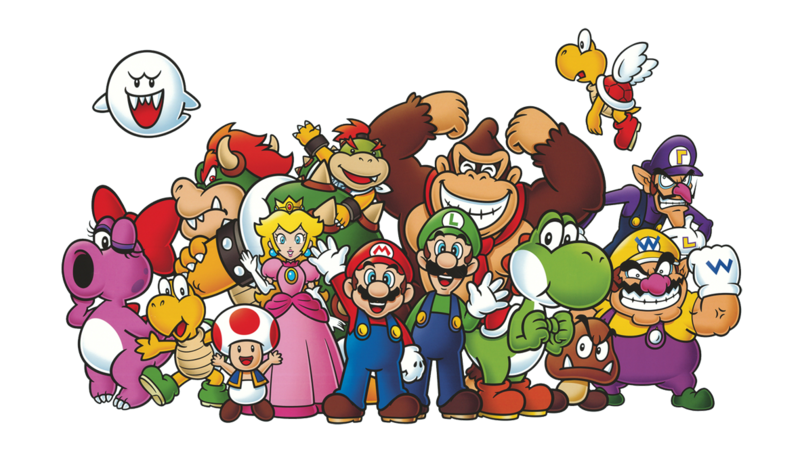 Nintendo’s got tons of big hitters, not the least of which being the red capped Mario and pals, Pikachu and the other hundreds of Pokemon, and the epic adventures of a young boy named Link, but they’ve also got some other franchises that for whatever reason just don’t get enough love. Included in this list are the games that Nintendo seems to have forgot they made. For every one of these games we got 10 Mario’s. With the 3DS and Wii U bringing back a good amount of old classics like Star Fox and Fire Emblem, here’s hoping the ten following entries will see some love from Nintendo in the near future. Get ready folks, this is a big one. After a lovely trip back home to Indiana to visit my family and see some old friends, I’m back in California where it still hasn’t rained in months! Severe drought aside, I have to say this trip back home was a blast, and coming home to The Bay with two dozen new video games to add to the collection is quite an accomplishment as well. I don’t think I’ve picked up this many games in a single week since I grabbed a ton of games right before I actually moved out west. Coincidentally, I went to nearly every game store I went to then, and managed to pick up something from all of them! There are even a couple gems in this mix, so let’s get started!